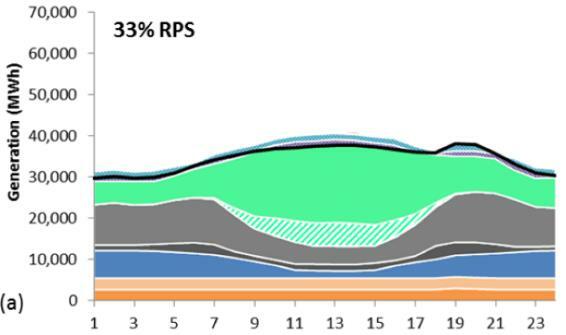 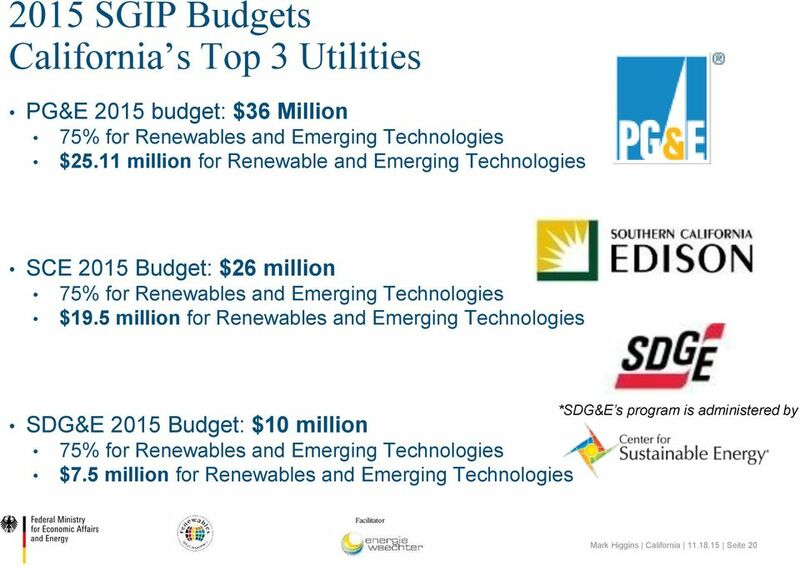 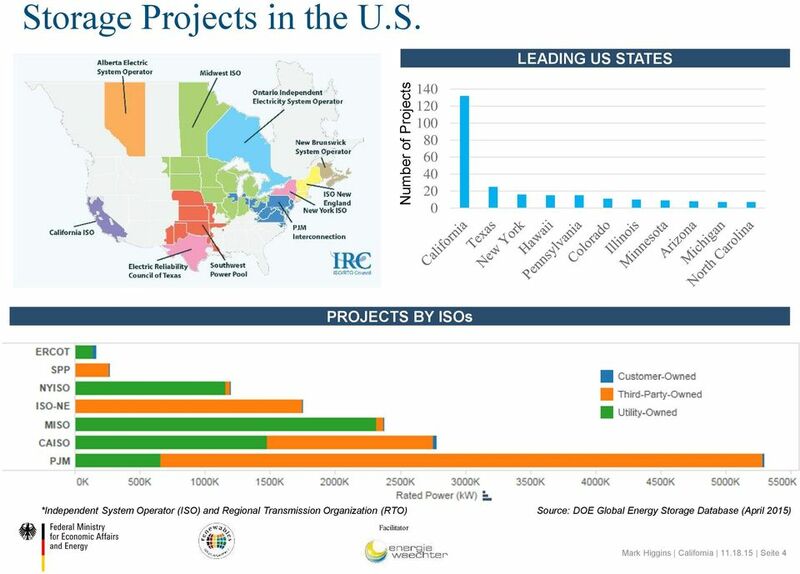 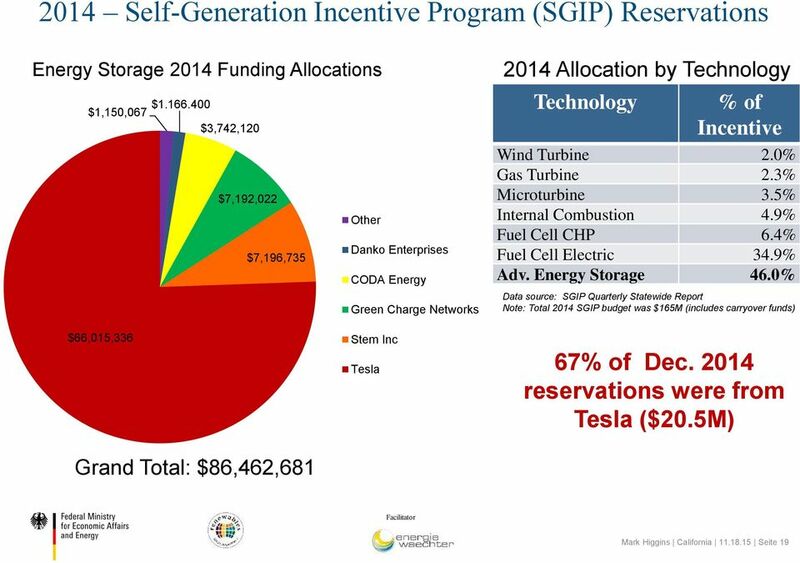 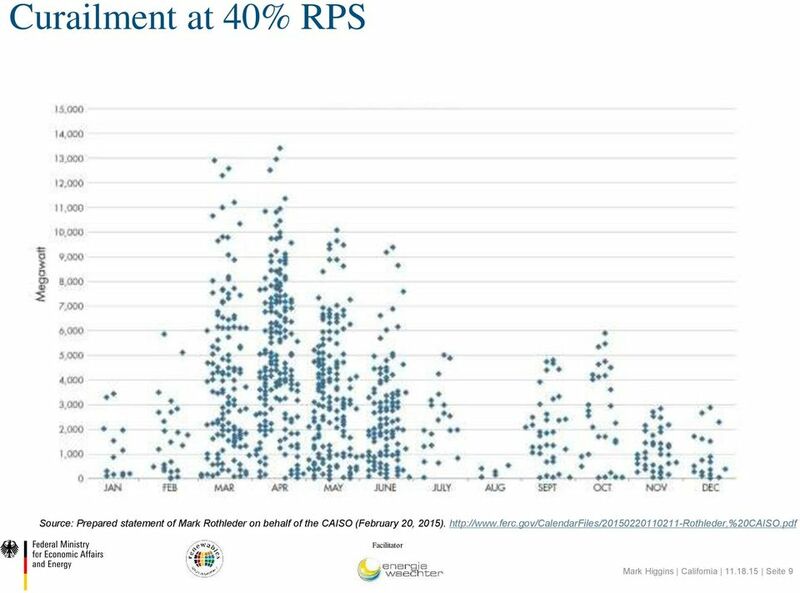 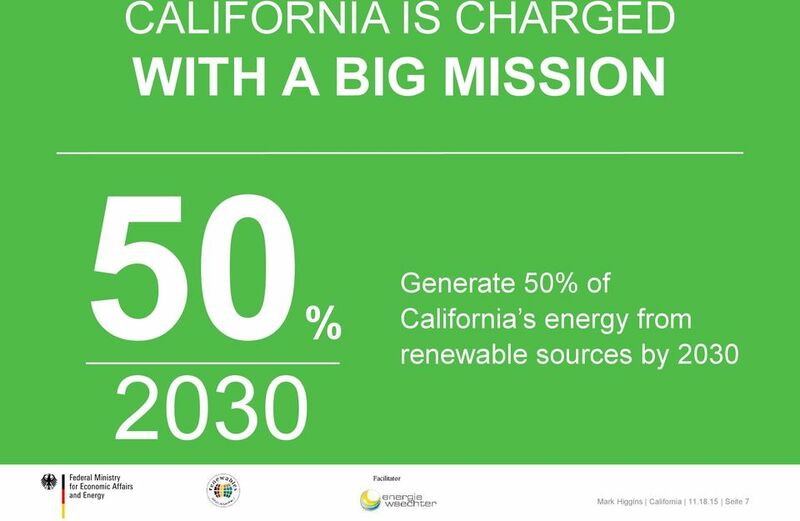 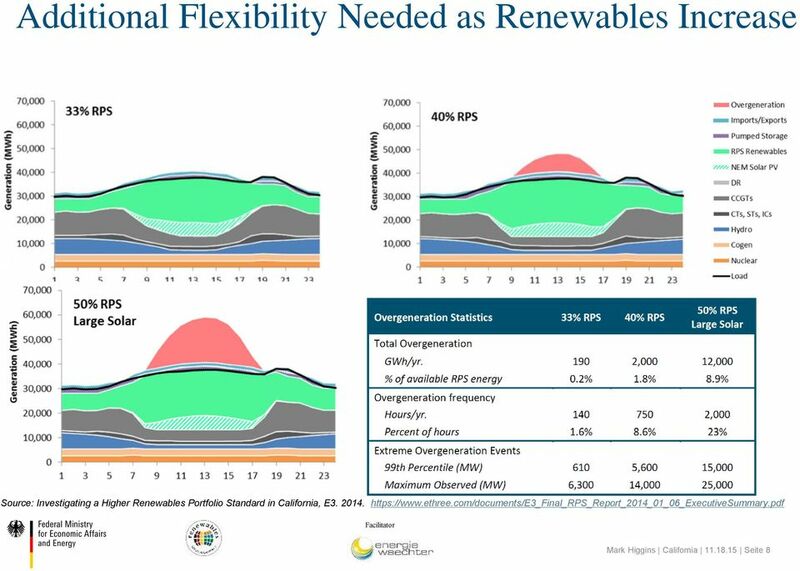 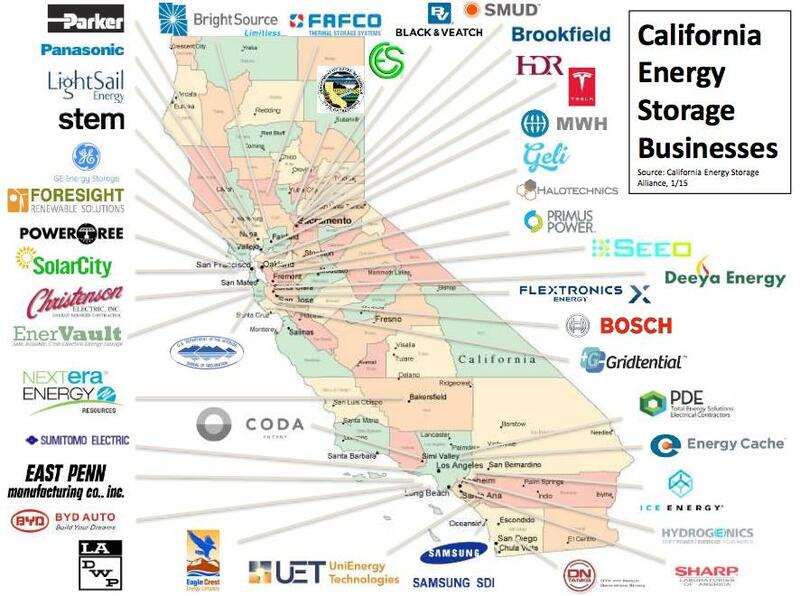 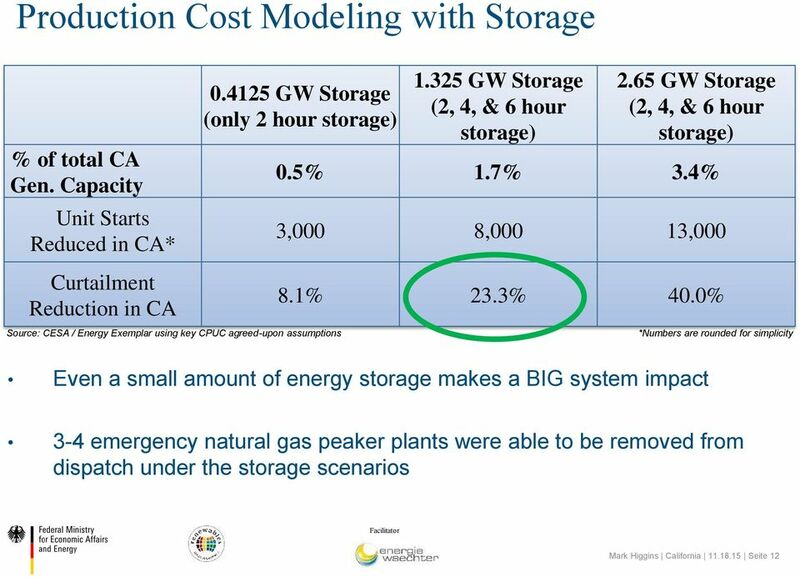 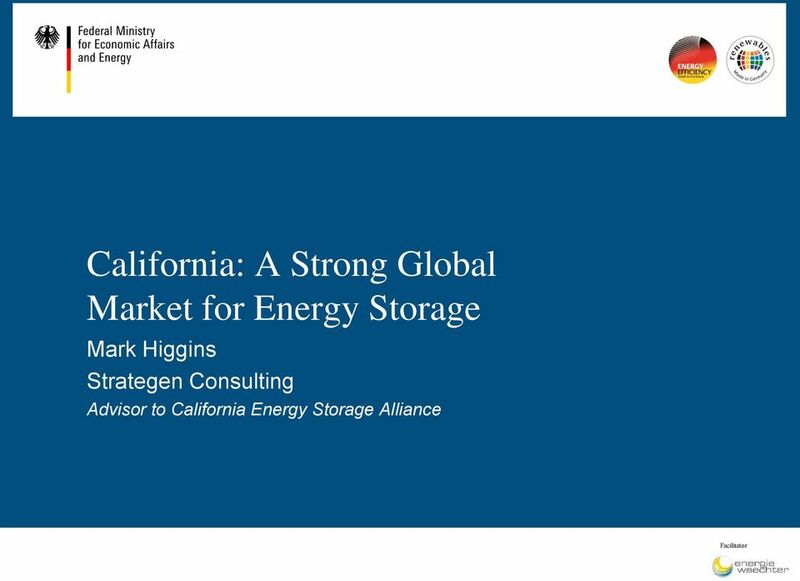 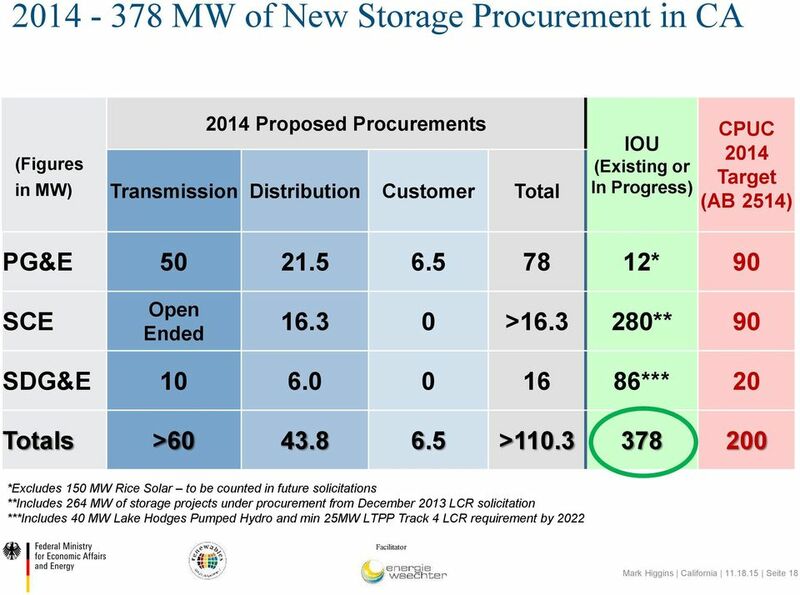 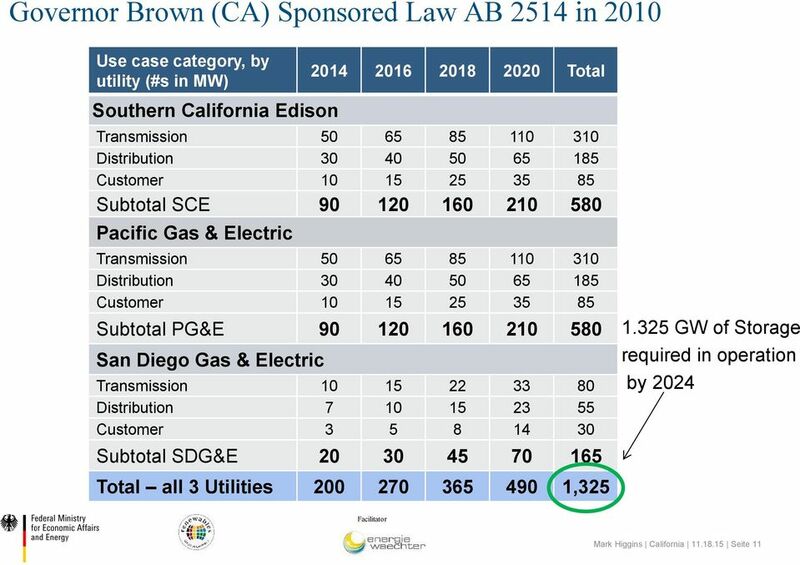 Download "California: A Strong Global Market for Energy Storage"
Grid of the Future Integration of Renewables Energy Storage Smart Grid Presentation by David Hawkins Lead Renewables Power Engineer Grid Operations Grid of the Future Current Power System Gen. Trans. 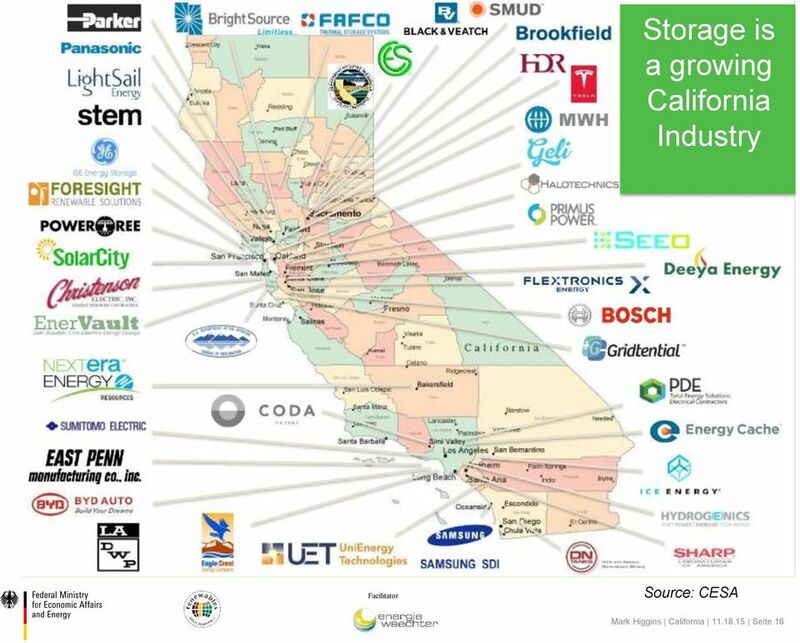 Dist.Cust. 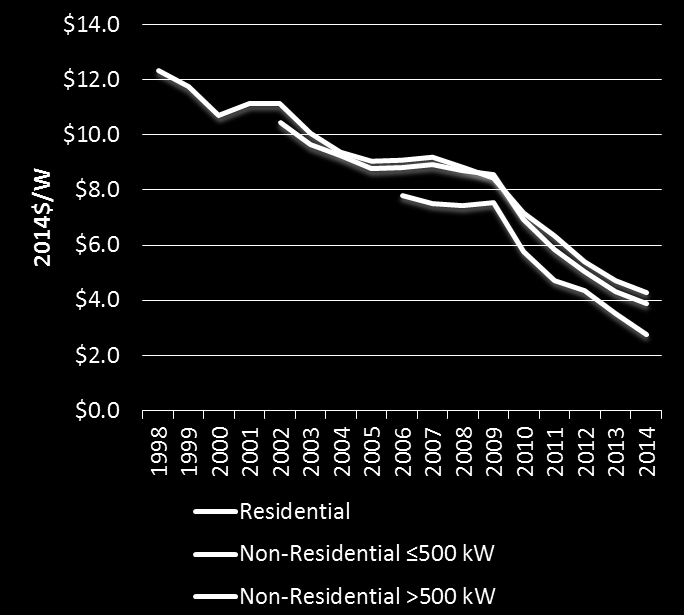 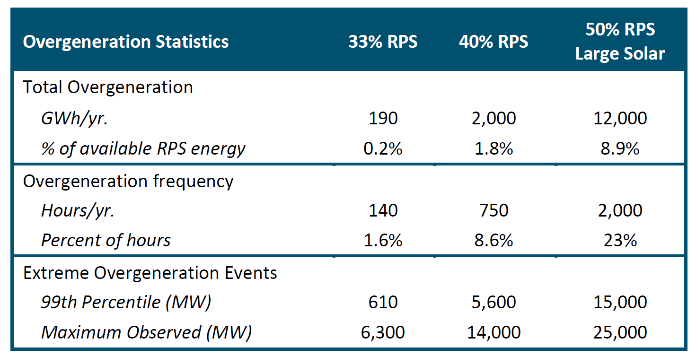 White Paper Understanding California s Electricity Prices Executive Summary Most industry experts predict that average electricity prices throughout the U.S. will increase significantly over the next decade. 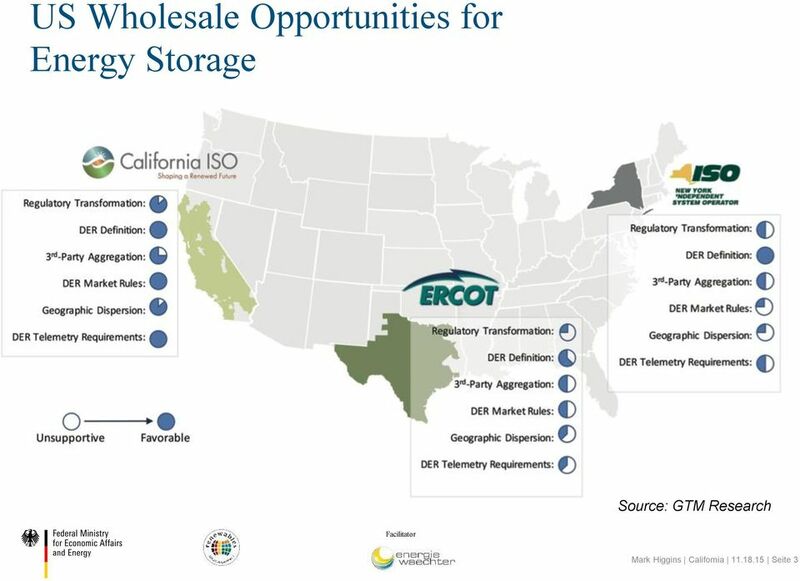 COMMENTS ON QUADRENNIAL ENERGY REVIEW: ELECTRICITY TRANSMISSION, DISTRIBUTION AND STORAGE BY THE ENERGY STORAGE ASSOCIATION. 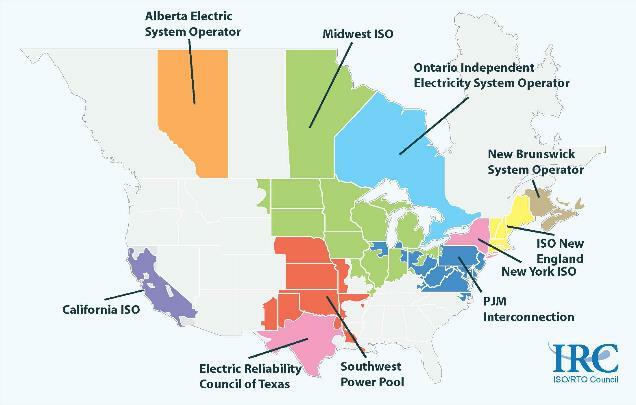 What Plug-in Hybrid-Electric Vehicles Can Do for the Grid? 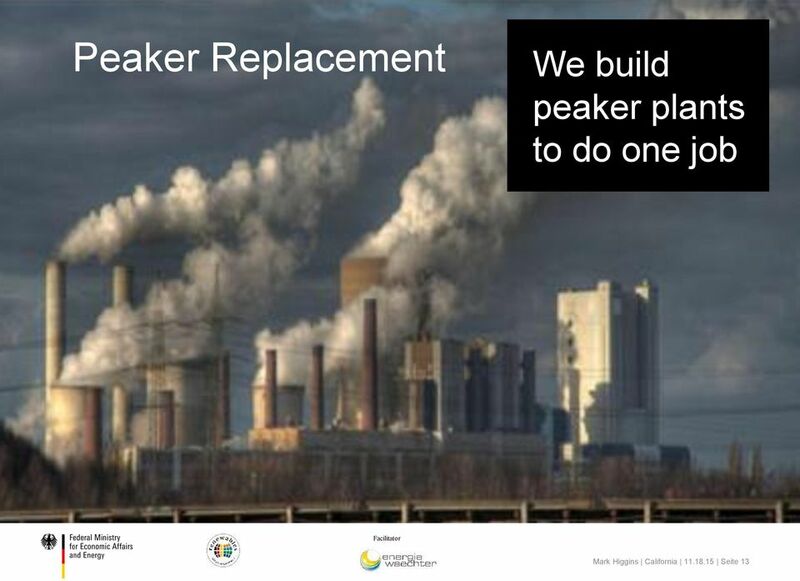 THE GEORGE WASHINGTON UNIVERSITY LAW SCHOOL SECTION HEAD HERE. 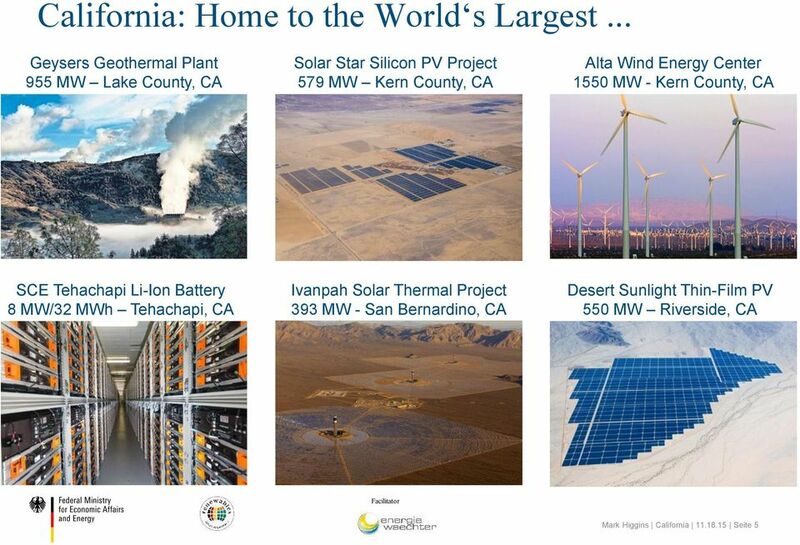 Perspectives. 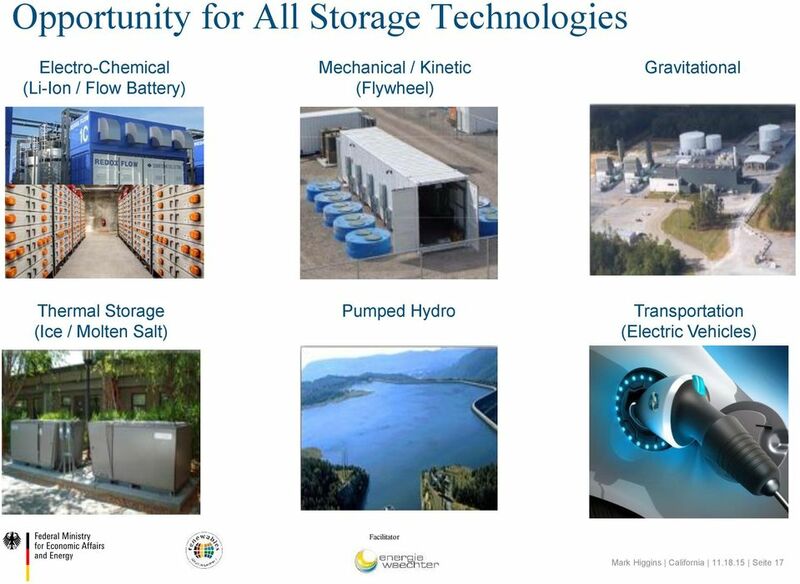 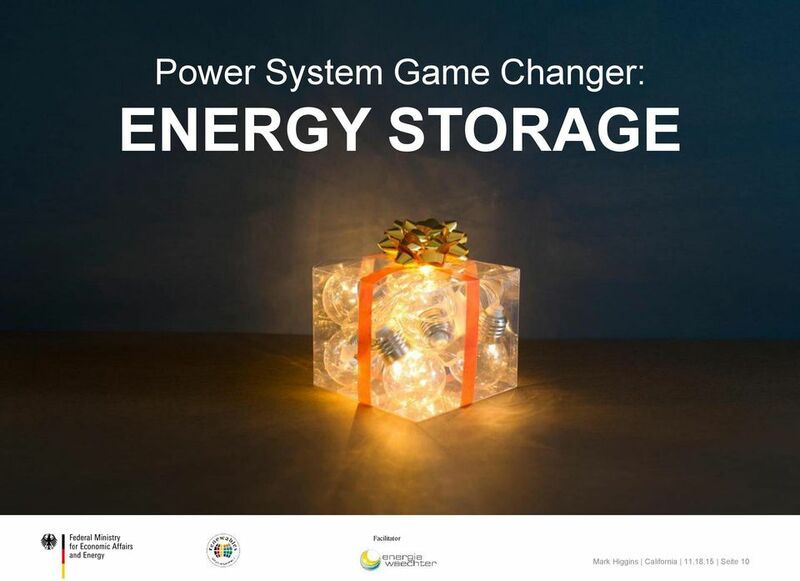 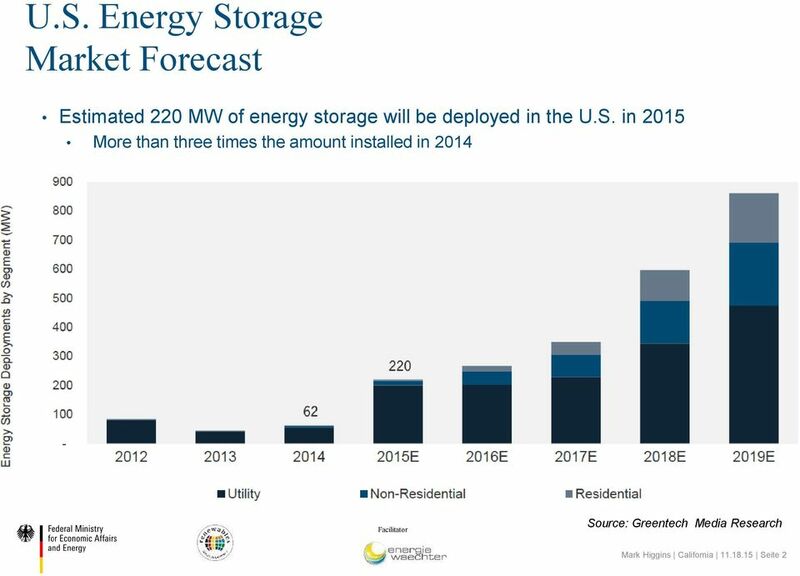 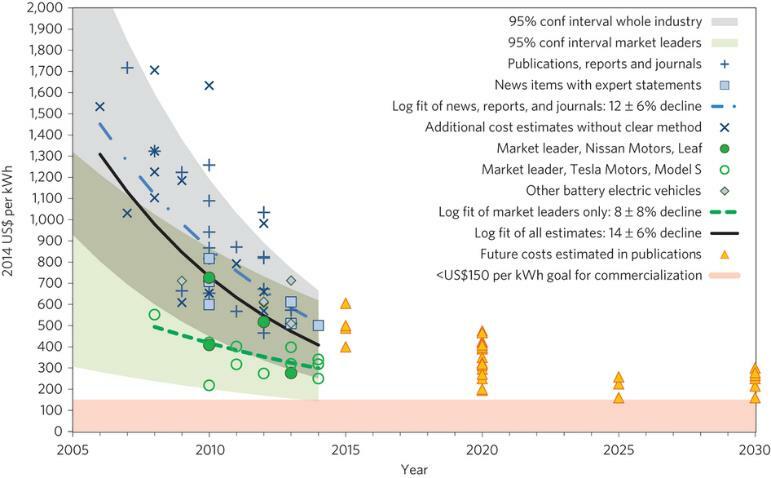 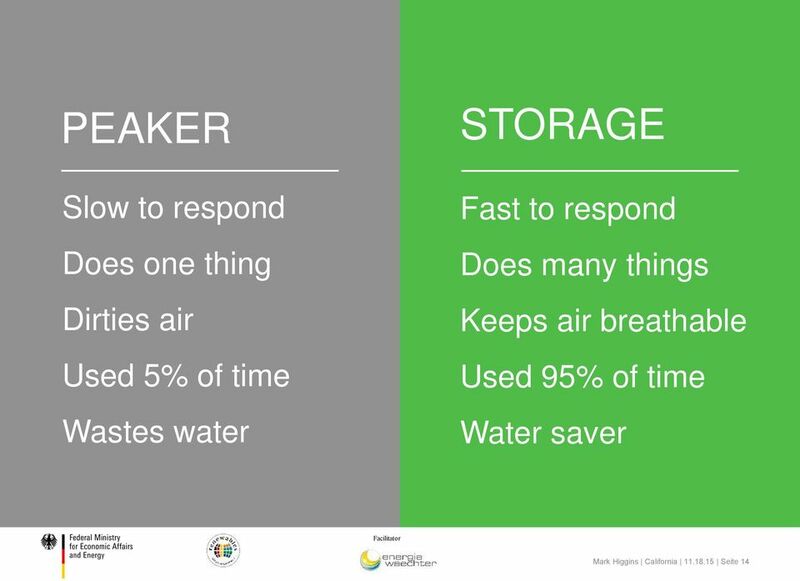 Next Steps For Electric Storage Systems. 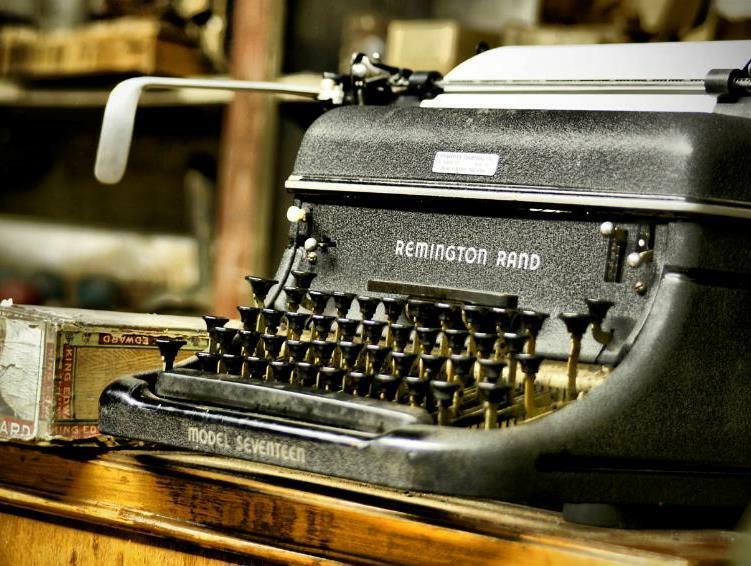  What is it and why now? 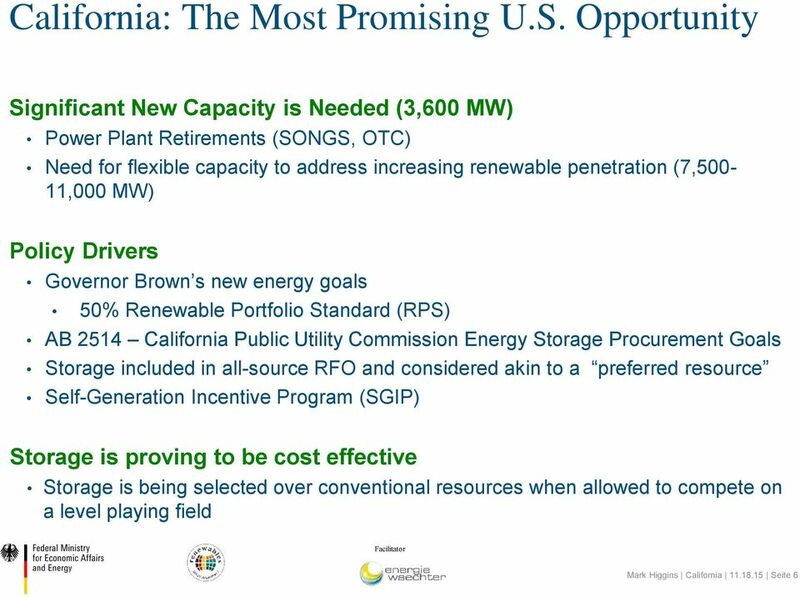 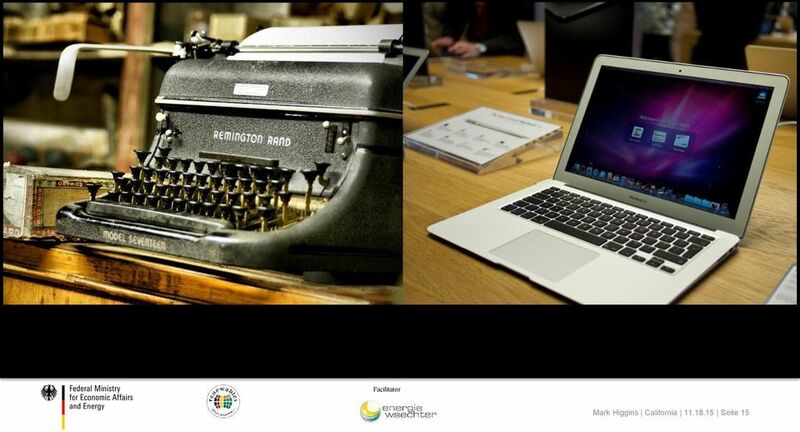 Strategies for the Use of Sustainable and Renewable Energy (SURE) Track 7 State and Federal Policies and Incentives.